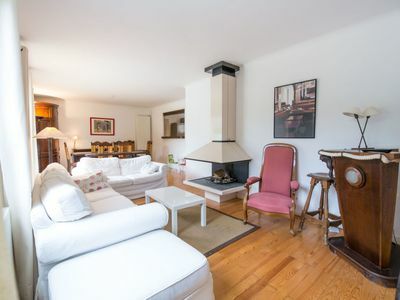 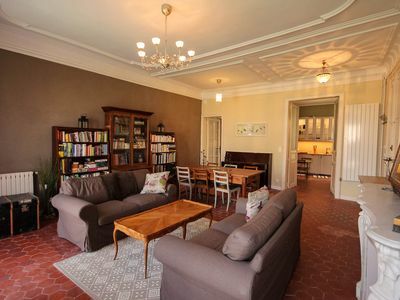 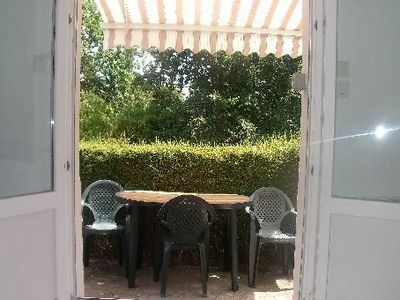 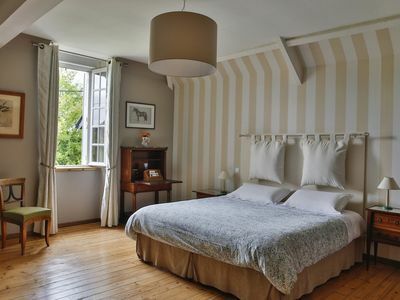 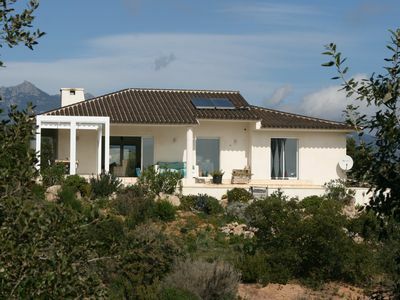 A quaint two bedroom cottage sits at the top of the estate overlooking the Luberon valley. 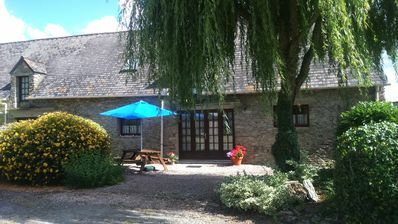 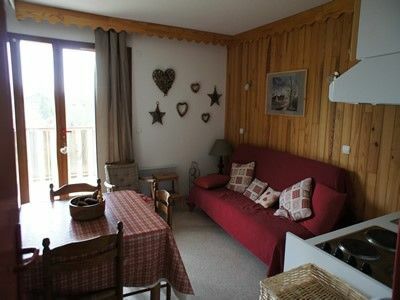 The cottage can sleep a maximum of six with one double, one twin room and the option of a sofa bed. 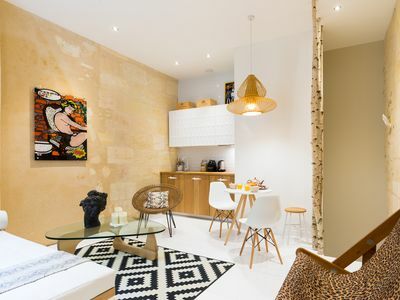 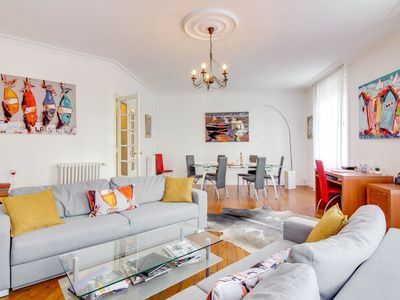 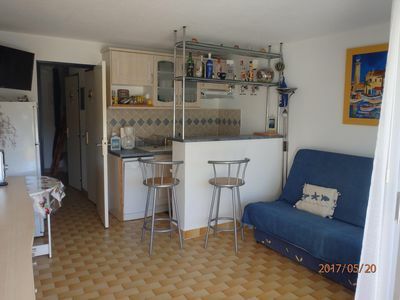 There is an open plan sitting room/diner with a spacious kitchen and communal bathroom. 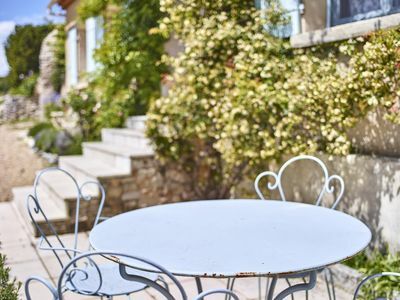 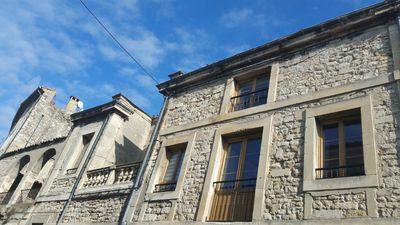 There are outside dining areas to the front and rear of the property with a traditional clay BBQ which should help you enjoy the Provencal evenings. 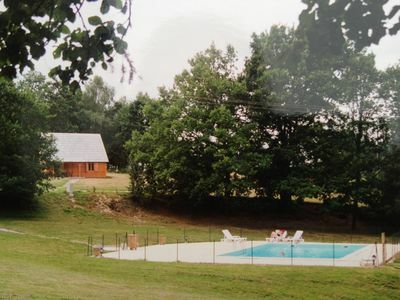 CHALET IN THE COUNTRYSIDE WITH SWIMMING POOL (in summer) SAUNA, Wi-Fi and Parking. 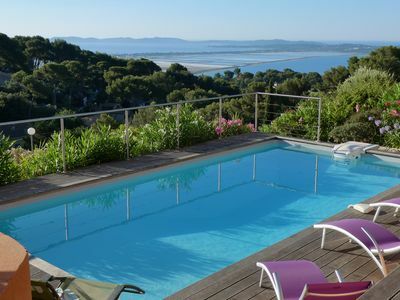 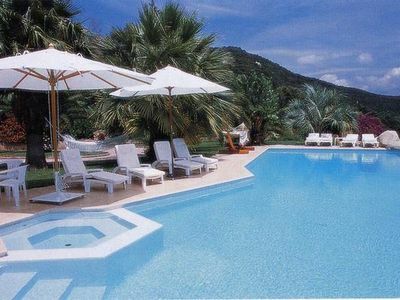 Mas de Solence, an exceptional place for a dream holiday !!! 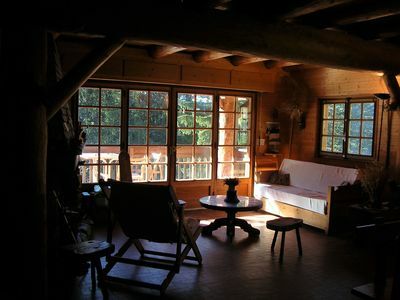 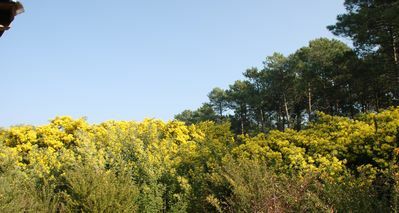 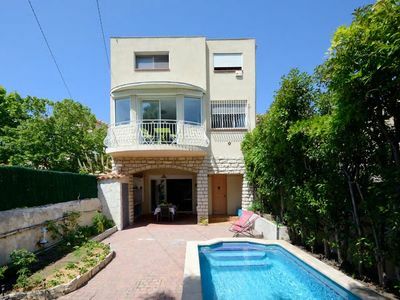 Wooden chalet on the edge of pine forest, 10mn from the ocean beach on foot.